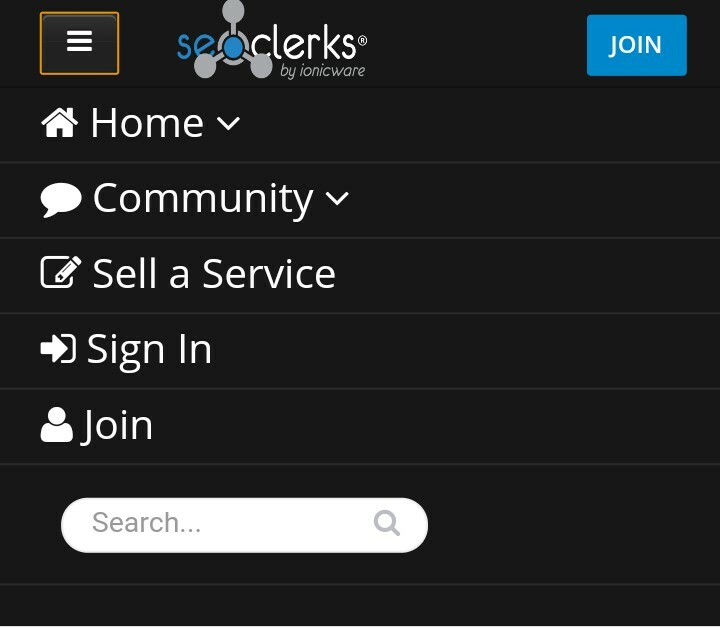 Here is a complete Seoclerks review from a user, Their pros and cons, their services and products, the best way to make use of them. Seoclerks is the largest SEO market place on the web with over 10,000 freelancers offering more than 15,0000 professional SEO services. Is Seoclerks Legit Or Scam? Is There Service Good For Your Website? Yes having asked yourself this questions about Seoclerks and their services, i will advise you to read to the end as I make a complete SEO clerk or www.seoclerks.com Review. Seoclerks is an advertising marketing company in Hendersonville located in North Carolina 28792, 475 North Church street. 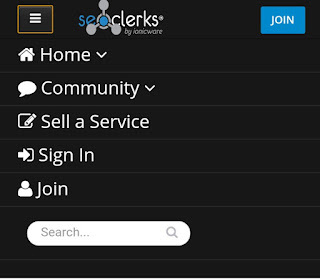 Seoclerks started operating in 2011, it was created by Jordan Delozier and still owns the company Seoclerks. The goal was to Create a safe and secure place where the money was held by a third party until the buyer is happy with his order. They now have sellers offering variety of services such as logo design, web design, programming, marketing, and anything else that can help somebody on their website. Who Is SEO Clerks For? SEO clerks is for anyone who wants to purpose a service (gig) to earn money. There is no limit on the price a seller can charge and there is a very wide range of micro jobs you can purpose. This could also be for you if you want to increase the web SEO of your site, goto www.seoclerks.com if you want to outsource some of your task. 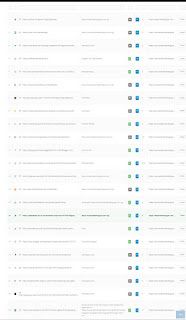 I make use of 3 powerful backlinks building on Seoclerks and it skyrocket my ranking but before you use them, you are meant to register with Seoclerks.com. Visit www.seoclerks.com/register/ and create your buyer account. Note the services that I am recommending to you has been reviewed and tested by me, so no need to worry it's link juice is good. 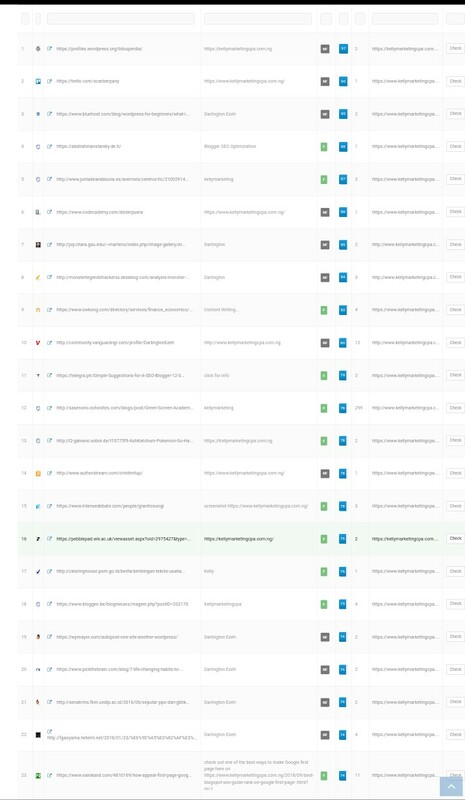 As a user and buyer on Seoclerks.com, I have purchased more than 10 services from the SEO market place and I have never for once encountered any problems with it. • Their work are Google friendly services. I have made use of Seoclerks services mainly to build backlinks on my blog and I must say their services is very good. 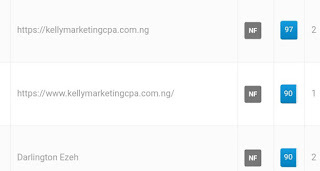 i have been able to increase the domain authority of my blog and also rank mostly on google first page. The Link juice of the backlinks that was created for me on Seoclerks is great and their services are cheap, you can get a service on Seoclerks starting from $1 - $300. Seoclerks Vs fiverr which one is more recommend ? They two market place Seoclerks and fiverr has been in the industry offering great of quality services to any individual who will order on any of their services on both Seoclerks and Fiverr. • Seoclerks offer great service starting from $1 - $300. • Fiverr also offers services from $1 - $300. • Fiverr also is regarded as one of the biggest market place anyone can hire group of freelancers. • They both offers SEO services that will help your website. I highly recommend them to anyone trying to make use of a paid SEO services that will help their website. How To Register With SEOCLERKS. As a guy with difference, I created this post so that my readers will benefit from it, you can also start benefiting from it also by subscribing to our email list and never miss any updates from us. 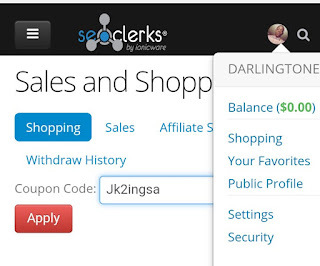 Seoclerks offers a $5 coupon code for their users, once you make use of this link www.seoclerks.com/coupon/register/ in registering and purchasing any services from their store. Like they say, every business has advantages and disadvantages, let's look at the pros and cons of Seoclerks services. My complete review on Seoclerks will show you everything you need to know about this No1 SEO market place. • There are more than a thousand offers to make use of in the web. • They offer best and quality services on their website. • Their price is different as they charge from $1 - $300 depending on the SEO service you ordered. • They have quick delivery of any orders that is given to them. 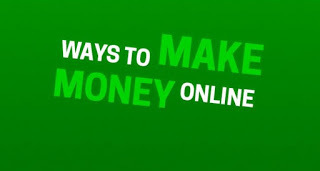 • You have to spend money on their website if you want to get more from their website. They are good and trusted below is some of the great service i have made use of and also recommended that works.